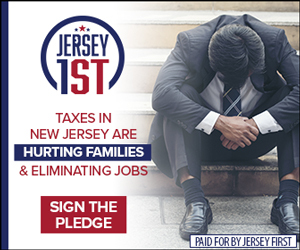 Trenton excels at producing bills which have NOTHING to do with the only thing that matters: making N.J. affordable. You may’ve heard that they’re proclaiming an official state microbe? And that’s just the tip of the iceberg (and, frankly, one of the least offensive examples). Here’s another that’s hot across the wires… raccoon rights! 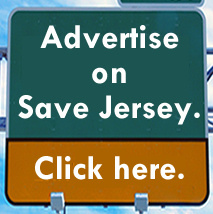 Yes, Save Jerseyans. The bane of your trash cans has found a legal champion in state Senator Vin Gopal (D-11) of Monmouth County who has introduced S3611, legislation to bar minors from obtaining trapping licenses. Animal cruelty perpetrated by minors can suggest a deeper, alarming psychological condition. Agreed. I also don’t think the future serial killers of New Jersey care much about obtaining a trapping license before indulging their macabre interests. I’m willing to be there are thousands of teens who trap and hunt with their families safely and without incident every year hailing from all 21 counties. 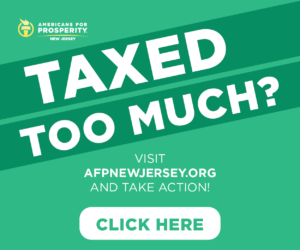 What’s more concerning: the legislature hasn’t taken a single step to lower your property taxes this session. Seniors can’t afford to stay in the houses where they raised their kids! Younger New Jerseyans can’t even afford to buy homes. The Trenton crowd? 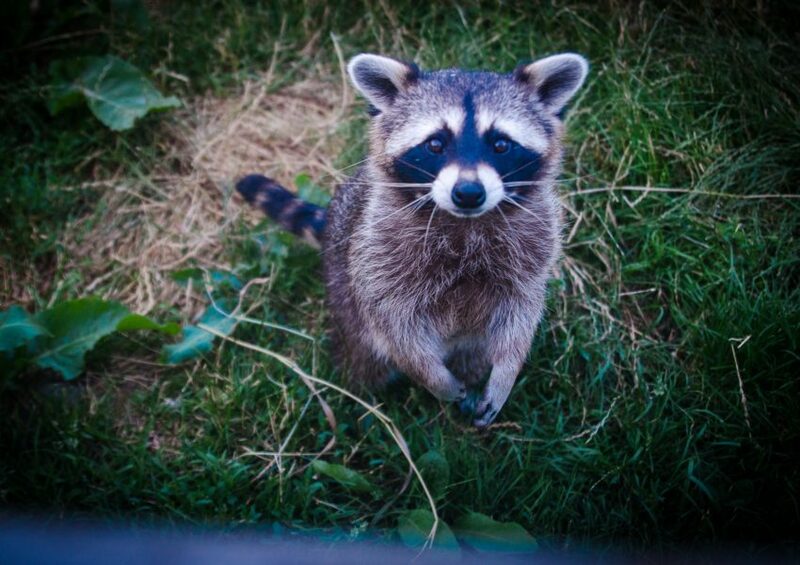 They’re far too busy honoring microbes, studying firework injuries, knocking Social Justice Warrior items off their wish list, and now moving to protect raccoons at a time when, by the way, New Jersey remains one of the nation’s most pro-abortion states. But don’t worry! A bill was recently introduced in Trenton to protect pregnant… cows. There’s even a bill in Trenton today to rename a portion of Route 55 (in deep South Jersey) after baseball great Mike Trout. Can you hear the retort to this post forming on their lips? “We should be able to handle more than one thing at once!” True, in theory, but they haven’t. They’re not capable of it. It’s a question of priorities, Save Jerseyans. Theirs aren’t ours. Thank you to Senator Gopal for reminding anyone paying attention who might’ve otherwise forgotten.